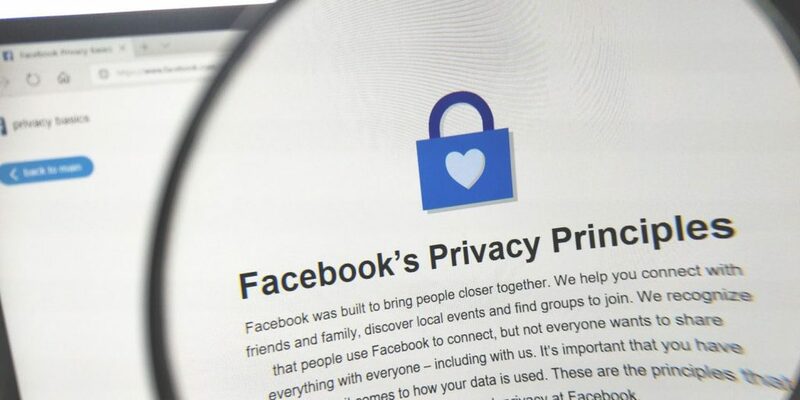 How can I remove my phone number from Facebook 2FA? | just another windows noob ? I don’t normally post articles like this, but as it impacted me, I thought it would be best to alert and help others. You’ve probably read news articles like this one or this one or this one today about Facebook selling out your phone number to advertisers when you used it to setup 2FA. Read the text in bold below highlighted by me. This sux, no two ways about it, and you setup 2FA (like me) for more security, not to be targeted by advertisers. 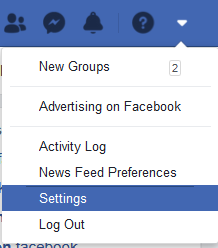 When you setup 2FA (two factor authentcation) with Facebook, more than likely the only method you could choose was your phone. 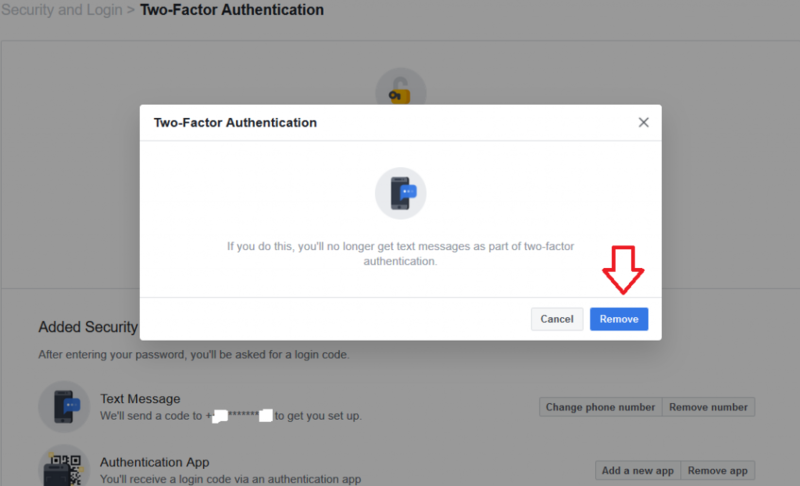 If you haven’t already added an authentication app, do it now (before removing your phone number) by clicking on Add a new app, you are doing this because of course you still want to use 2FA, for the security benefits but you don’t want targeted advertising to your phone. 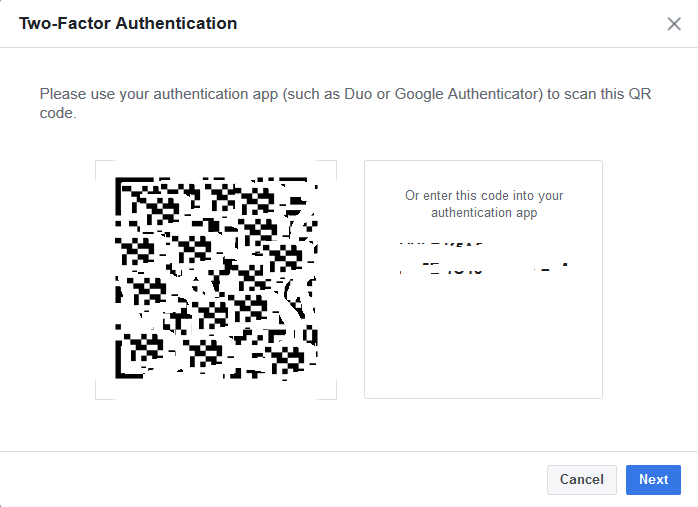 then click Next and type in the resulting code in your authentication app, and all is good. 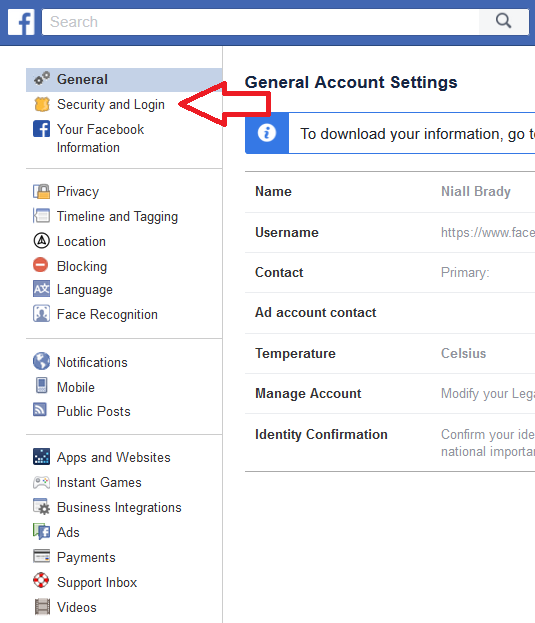 Now your phone number can not be used for advertising purposes by Facebook as it was when you set up 2Fa, but you still have access to the benefits of 2FA with the authenticator app.